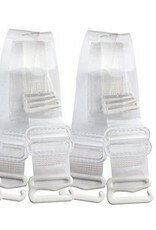 Home / Clear Adj Shoulder Straps Pr. 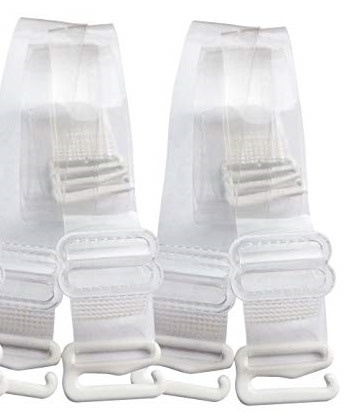 These invisible polyurethane straps are a lifesaver in those moments that you need them! Barely visible, comfortable and adjustable, a pair of these is a great thing to keep on hand to prevent wardrobe malfunctions or just to keep tops comfortably placed.